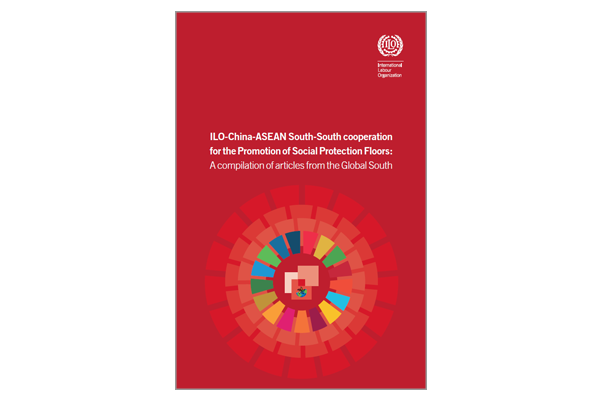 South-South and Triangular Cooperation (SSTC) is explicitly referenced by the Chinese Ministry of Human Resource and Social Security (MOHRSS) and the ILO, in their Memorandum of Agreement “for promoting Technical Cooperation with a focus on South-South Cooperation” (2012). MOHRSS has built rich experience in the facilitation of knowledge sharing mechanisms benefiting partners from the South, including the Asian Employment Forum in 2007, the Workshop on the implementation of the Global Jobs Pact in the Asian Region in 2010, and a series of China-ASEAN High Level Seminars. MOHRSS also facilitated South-South collaboration initiatives like the Asia-Pacific Economic Cooperation skills development project and in 2011 launched a regional Skills Development Promotion Centre. Along the way, MOHRSS has developed a solid platform for exchange and cooperation sharing practices and experiences in employment promotion.